All orders are processed and sent out from our office in Tokyo, Japan. Upon receiving your order, orders will typically ship out within 1-3 business days. 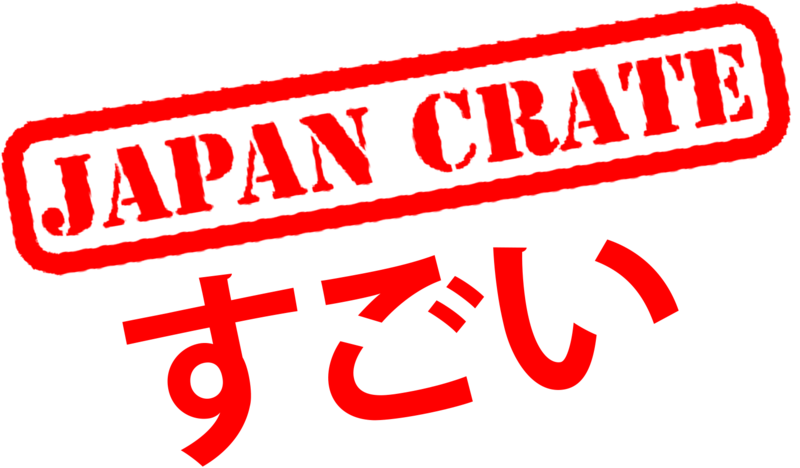 Please be aware that shipments may send out later if orders are placed during Japanese holidays.